- I just finished my first wave of assignments for the semester. It is week seven. New Zealand school is silly sometimes. - The word for day in Māori is rā, which is the same word for sun. The word for month is marama, which is the same word for moon. - Lisa's Hummus. (Kumara is a sweet potato) Also, I have been introduced to the hummus + avocado sandwich. My mouth is watering. - The smallest coin is the 10 cent piece. However, something can still cost $3.97, but you would just pay $4 even. I'm still a little confused. The different coins are 10c, 20c, 50c, $1, and $2. 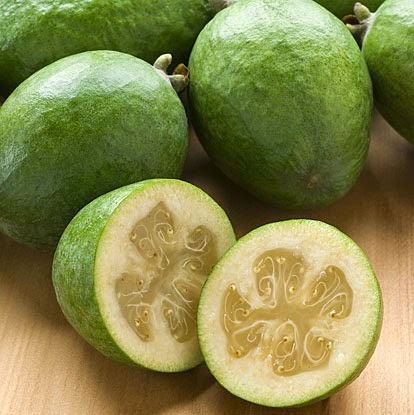 - I tried a new fruit called a Feijoa. It was quite good and sweet. - I also tried Hangi, which is a traditional Māori food that is cooked in the ground! We just got it as a fund raiser from Rawiri's school, but it was still authentically cooked and you could really taste the 'earthiness' of it. I thought it was delicious! - For the next two weeks I will be traveling the South Island with my three great friends, Maria, Bridget, and Lisa starting on Sunday!!! I am thrilled beyond words.